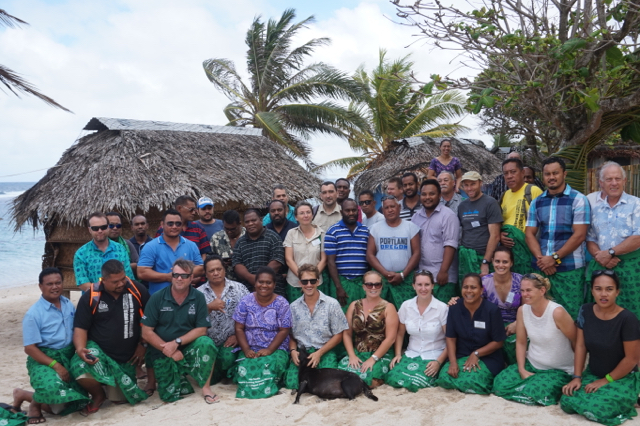 The Pacific Invasives Learning Network (PILN) met on 1–5 August in Samoa to share their best practices for invasive species management on Pacific islands. Eradications are expensive, but once complete, you don’t have to worry about that pest species as long as you prevent new introductions. Whatever and wherever they are, invasive species are a real threat and real challenge. I urge you to continue the fight: battle against invasive species in your respective environment. 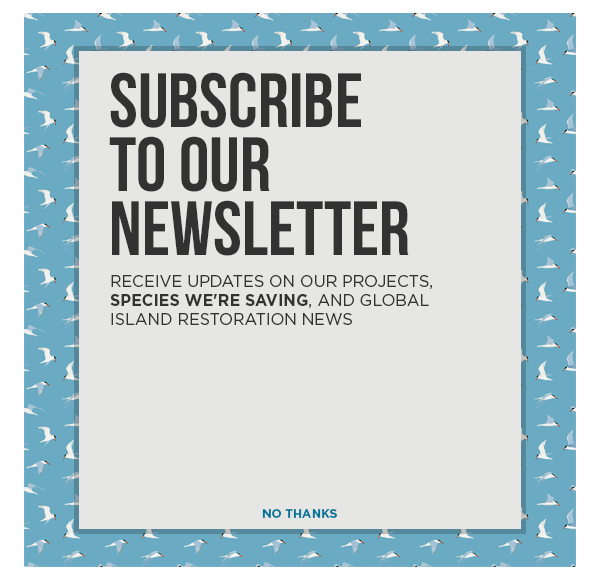 Preventing and stopping the spread of invasive species is everyone’s responsibility.